For thousands of years, American Indian cultures have recorded their truths in the narratives and metaphors of oral tradition. Stories, languages, and artifacts, such as glyphs and drawings, all carry Indigenous knowledge, directly contributing to American Indian rhetorical structures that have proven resistant—and sometimes antithetical—to Western academic discourse. 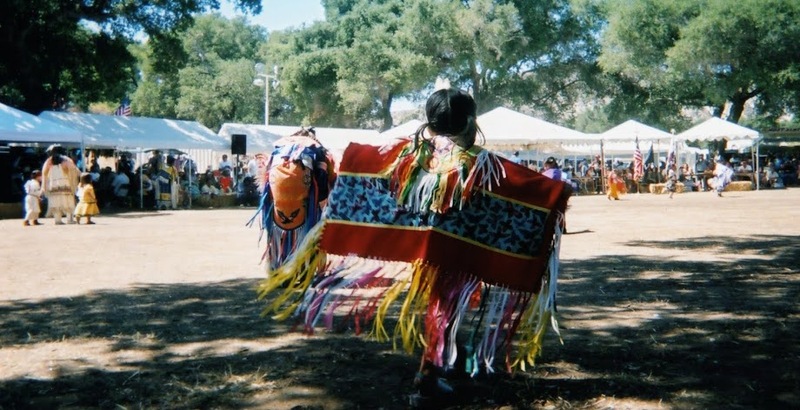 It is this tradition that Kimberly G. Wieser seeks to restore in Back to the Blanket, as she explores the rich possibilities that Native notions of relatedness offer for understanding American Indian knowledge, arguments, and perspectives. 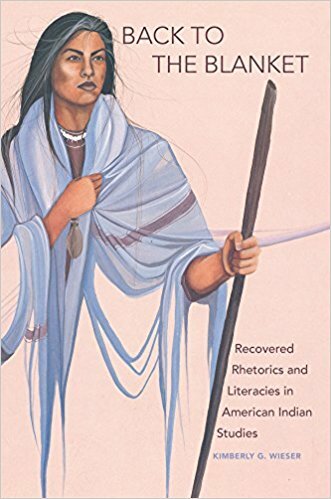 Back to the Blanket analyzes a wide array of American Indian rhetorical traditions, then applies them in close readings of writings, speeches, and other forms of communication by historical and present-day figures. Wieser turns this pathbreaking approach to modes of thinking found in the oratory of eighteenth-century Mohegan and Presbyterian cleric Samson Occom, visual communication in Laguna Pueblo author Leslie Marmon Silko’s Almanac of the Dead, patterns of honesty and manipulation in the speeches of former president George W. Bush, and rhetorics and relationships in the communication of Indigenous leaders such as Ada-gal’kala, Tsi’yugûnsi’ni, and Inoli. 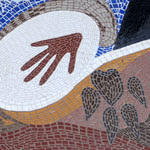 Exploring the multimodal rhetorics—oral, written, material, visual, embodied, kinesthetic—that create meaning in historical discourse, Wieser argues for the rediscovery and practice of traditional Native modes of communication—a modern-day “going back to the blanket,” or returning to Native practices. Her work shows how these communication, negotiation, debate, and decision making.